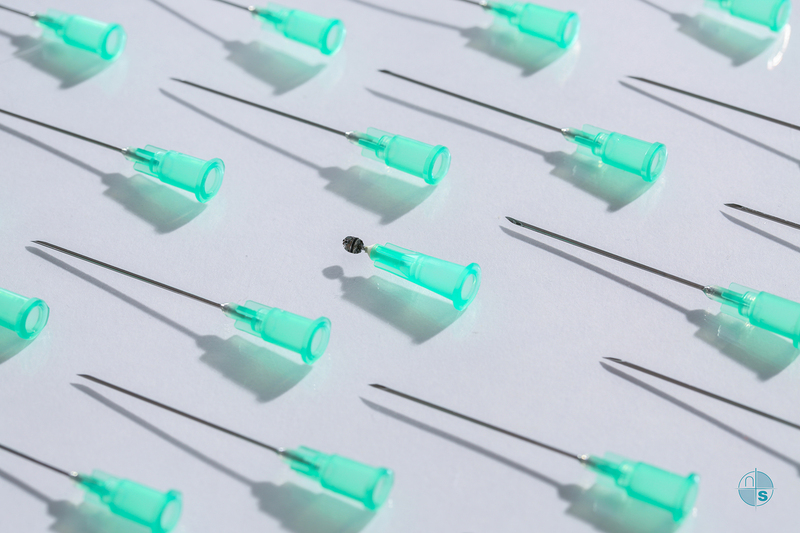 Did you know that 1,833 incident claims for needlestick injuries were received by NHS Resolution between 2012-2017? (fiscal years) and they are just the ones what were reported! The harms and costs are largely avoidable and most sharps can be prevented and thats what we are trying to help to reduce these numbers across the NHS. The cost of these claims as reported by the NHS could have funded 125 band 5 nurses. If you are interested in finding out more or would like a demo or trial of our product please get in touch.